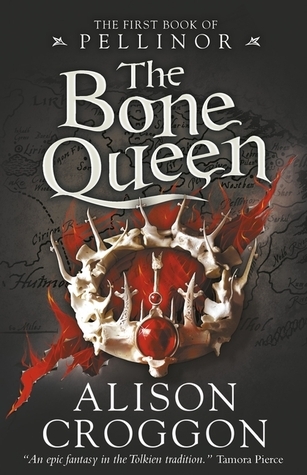 Summary from Goodreads: Perfect for readers of Tolkien and Garth Nix, The Bone Queen is the highly anticipated prequel to the original Pellinor sequence, and will delight fans of critically acclaimed author Alison Croggon, as well as newcomers to the world of Pellinor. Review: The Bone Queen is a prequel to Alison Croggon's Pellinor series, one that I have not read yet. 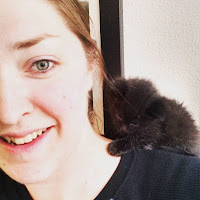 Reading this story, I felt bogged down, like I was trudging through waist high mud with every sentence I read. It felt like an epic fantasy, and although I read epics, this one wasn't my style. I liked the story, as much of it as I could understand and the characters were well written. This wasn't my cup of tea, but Croggon has a large fan base who will love this book.